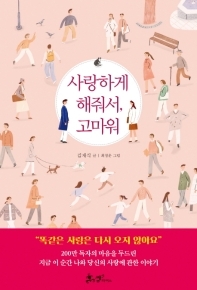 인터넷 서점의 전자책 전용 단말기 이용은 어떻게 하나요? 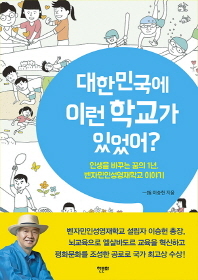 통합전자도서관을 이용하려면 어떻게 해야 하나요? 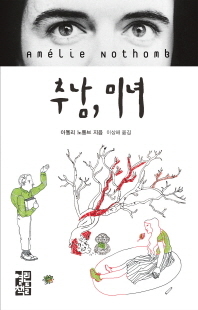 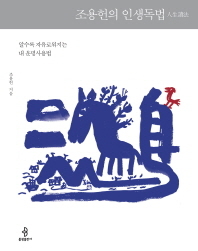 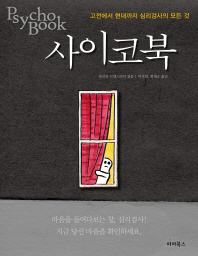 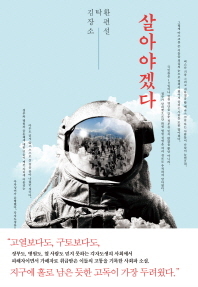 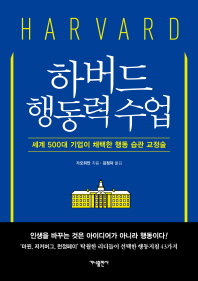 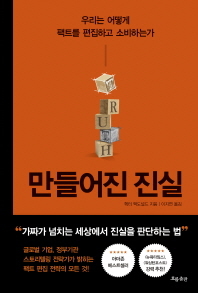 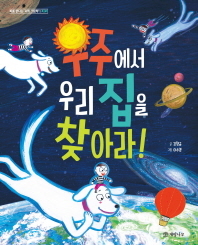 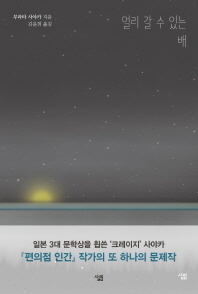 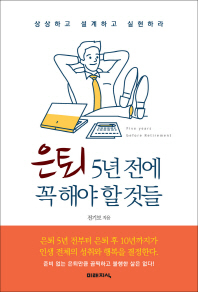 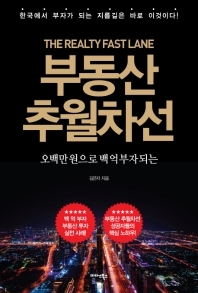 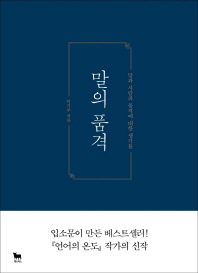 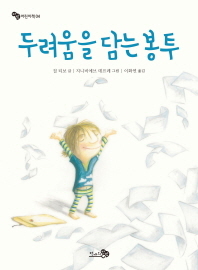 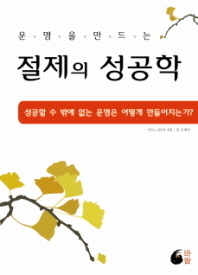 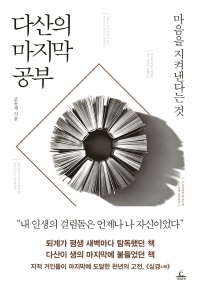 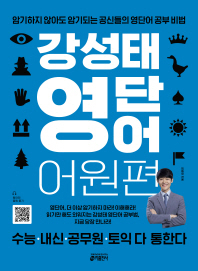 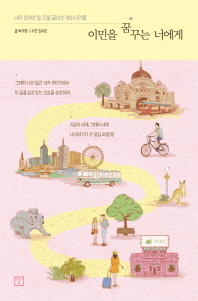 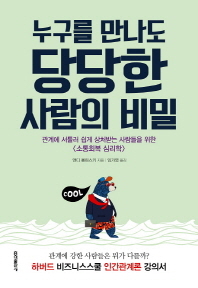 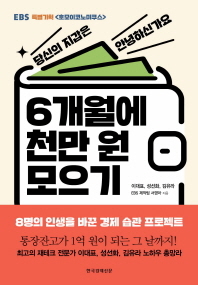 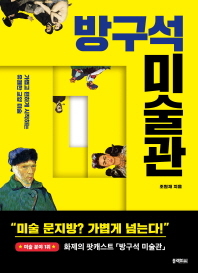 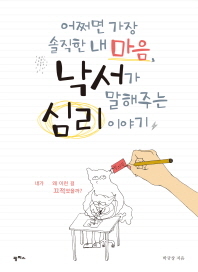 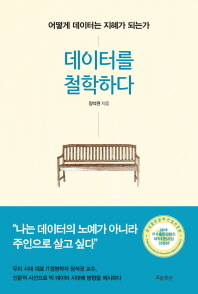 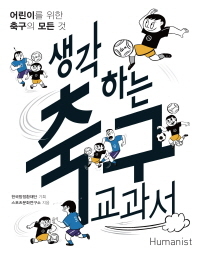 Copyright ⓒ by Incheon Metropolitan City of Education Public Library, All rights reserved.